The author predicted back in 2011 that a law passed to regulate beer kegs would not reduce underage drinking. It didn’t. How did she know? The evidence was right in front of lawmakers, had they cared to look. 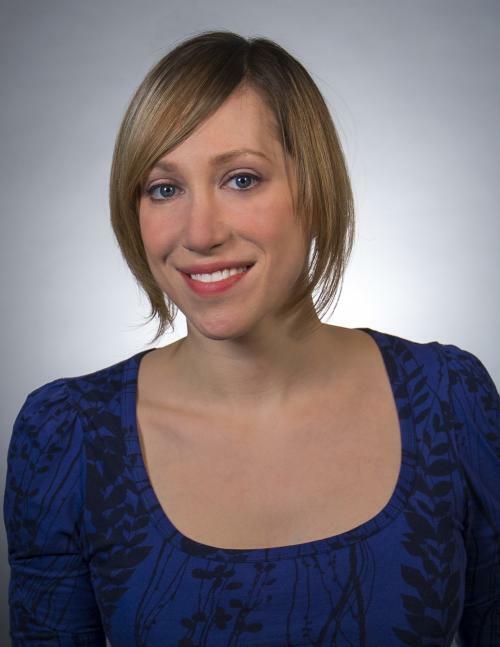 Michelle Minton is a senior fellow at the Competitive Enterprise Institute, a free-market public policy organization in Washington, D.C. She specializes in consumer policy, covering regulatory issues that include gambling, alcohol and food. Michigan lawmakers were optimistic in 2011 that their newly enacted “keg tag” law would help reduce the state’s high rates of underage binge drinking. The source of their confidence is a mystery since, as I and others warned, all the evidence indicates that feel-good laws like this are rarely effective and often end up making problems worse. Six years later, it appears that’s exactly what happened. While keg sales did decline, underage drinking hasn’t and may even have gotten worse in some ways. To its members’ credit, the legislature voted unanimously on Oct. 25 to repeal the botched measure. But the question remains as to whether they learned their lesson: that policies should be guided by evidence, not emotion. The purpose of keg registration laws, which around 28 other states have, is to aid law enforcement in identifying and tracking down adults who illegally provide alcohol to minors. The idea is that keeping records of keg buyers will discourage adults from supplying alcohol to underage drinkers and thus discourage binge-drinking, particularly among college students. Proponents of these laws insist they are a cheap and easy way to deter and prosecute illegal underage drinking. In reality, they appear to do little more than create a paperwork nightmare for businesses and encourage minors to switch to hard liquor instead of beer. In the year after Michigan enacted its keg tag law, keg sales dropped significantly— as much as 70 percent in certain areas. While this could indicate a drop in adults buying beer for college keggers, it’s likely that law-abiding adults would rather purchase cases of bottled beer than take the time to fill out the paperwork required to purchase a keg, on which they must divulge personal information. Furthermore, they may not want to put down the extra $30 for the keg tag deposit or risk being charged with a misdemeanor (punishable by up to 93 days in jail and a $500 fine) for accidentally losing or destroying the tag. Though the law did affect keg sales, it doesn’t appear to have reduced underage drinking or alcohol-related harms among minors, according to law enforcement and college officials. Local shop owners note that whatever sales they may have lost in kegs to college students was made up with increased purchasing of cases of beer. While adults can safely consume spirits, young adults who are unfamiliar with the effects of high-proof alcohol or their own tolerance level often don’t fare as well. This is especially true for novice drinkers who are also less seasoned drivers. While statistics on the matter are scarce, Michigan Secretary of State Ruth Johnson reported in 2016 that alcohol-related car crashes among Michigan youth have increased in recent years. This could not only increase the danger of drunk driving among underage drinkers, but also contribute to a greater risk of alcohol toxicity for youngsters, since the alcohol content of liquor is much higher than for other forms of alcohol and can be consumed quickly. It is perhaps for this reason that during an October 2014 Michigan-Michigan State football game, more than 200 people ended up in one Lansing emergency room with alcohol poisoning. This unintended consequence of restricting access to kegs was a predictable one. It’s exactly what happened during alcohol Prohibition, as speakeasies and bootleggers ditched beer for higher-proof spirits, which were also easier to hide and transport. But Michigan lawmakers didn’t have to go all the way back to the 1920s to know their law would be useless at best and counterproductive at worst. In 2004, four years into Georgia’s keg-tracking experience, state authorities admitted that the law had had zero effect on underage drinking and prosecutors couldn’t recall a single case where the law was used to arrest or convict a person of supplying alcohol to minors. Iowa authorities reported the same thing, with Iowa City police Sergeant Troy Kelsay noting just a single conviction as a result of the state’s keg-tracking law—for theft, not underage drinking. And before New York State ditched its own keg-registration rule, shop owners widely reported that the regulation seemed only to prompt customers to shift their purchasing from kegs to cases. While these stories are merely anecdotal evidence, research indicates they are not unusual. 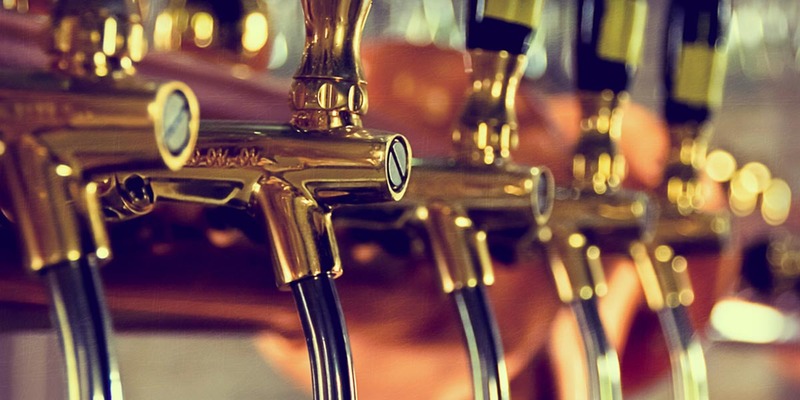 In 2011, the Pacific Institute for Research and Evaluation (PIRE) analyzed the effects of keg-tracking laws on youth drinking around the nation. That study, published in the Journal of Adolescent Health, found such laws were “unrelated” to beer consumption, underage binge drinking, and drunk driving. Worse, an earlier PIRE study from 2009 found that keg-tracking laws were associated with about 12 percent more incidents of drunk driving fatalities. The bottom line is simple: Consumers are not subjects in some experiment cooked up by the statehouse. In the real world, regulatory hurdles meant to nudge people toward making “better” choices have unpredictable and often undesirable consequences. Laws that banned e-cigarette sales to minors, for example, seemed only to push teens into smoking traditional cigarettes at higher rates. Taxes on soda, meant to reduce the consumption of sugary beverages, only caused people to drink more beer. And keg registration laws only prompted underage drinkers to buy different forms of alcohol. Hopefully, Michigan lawmakers will think twice before enacting their next public health measure and base policies on evidence instead of emotions. If only the CEI followed through on its commitment to data and research driven public policy when it came to taxes...and public goods...in today's knowledge-based economy. This seems how our legislature works... confirmation bias wins. It's the same with hunting wolves. All the science and numbers prove that hunting them is not the way to control livestock deprivation. But because they want to hunt them, they use fables and made up stories instead of science and facts. Frightening way to govern. Yes, absolutely. Facts, science, research, logic go out the window with this ALEC, ideology driven GOP lemmings. And even worse: we have to pay for this kind of stupidity! This addresses one of my pet peeves, Management (and Government) by Anecdote. In my 33 years working at Michigan Dept. of Social Services (under several names) policy was changed frequently based on anecdote and I see it constantly with the legislation introduced by my State Senator, Rick Jones. If he hears about an issue from one person, he MUST introduce a law to deal with it whether or not it's really an issue. Drives me nuts! How about some data driven decision making??? It's proof of the lack of effort by most of our legislators. They don't read, research or even care about the real problems.